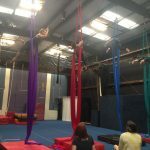 Train in our space for only $60 per month! 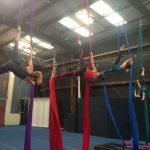 Kinetic Arts Center invites advanced level adult students and circus professionals to train independently during our creative, non-competitive Open Gym hours. 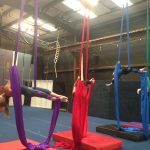 Open Gym is perfect for those looking to build or maintain strength, refine technique, and develop or rehearse acts. No instruction is provided. 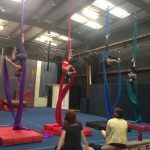 Open Gym space is available on a first come-first serve basis. 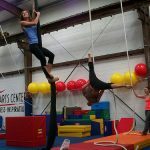 Kinetic Arts Center classes, private lessons, rehearsals, and productions take priority for space and equipment usage. Participants must have safety clearance and appropriate waivers on file. Please sign in and pay for each Open Gym visit prior to your training session and clean up all equipment before leaving. 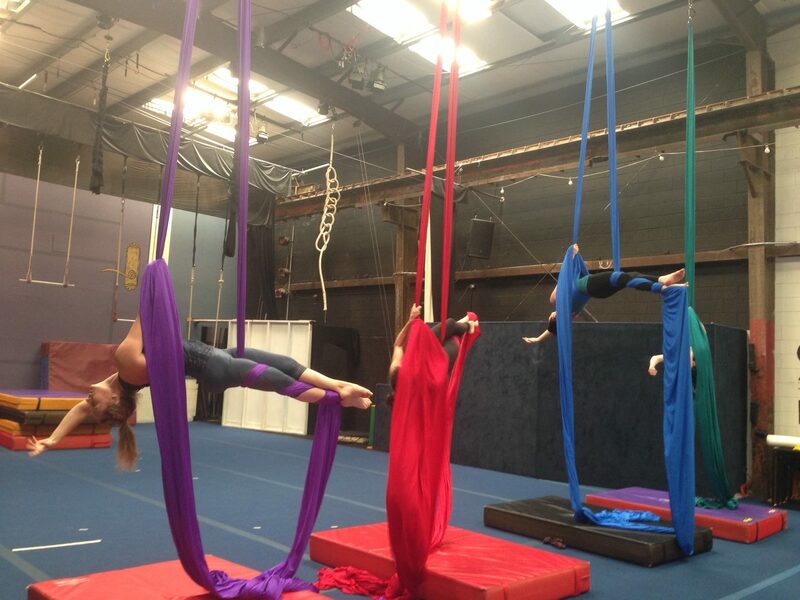 Kinetic Arts Center offers drop in and monthly rates for Open Gym ($10 drop in/$60 monthly). 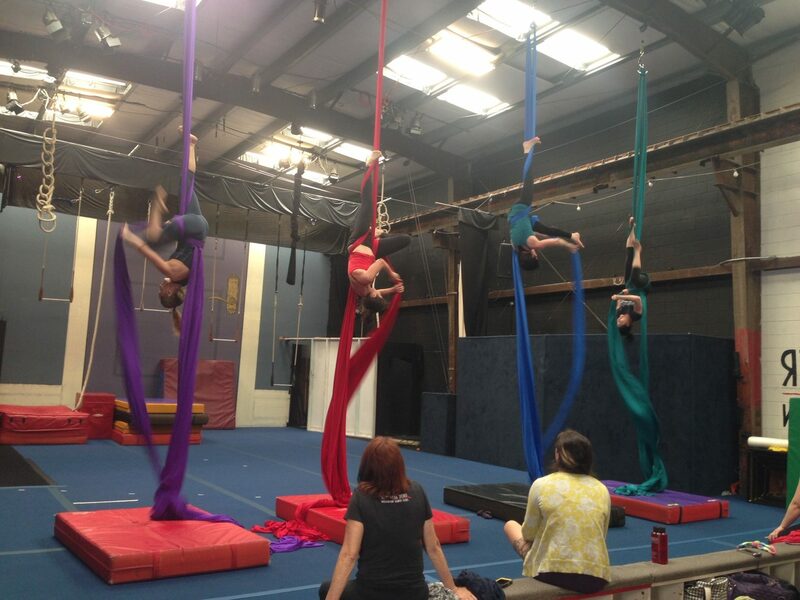 Check Our Schedule for our Current Open Gym Hours and Sign up! 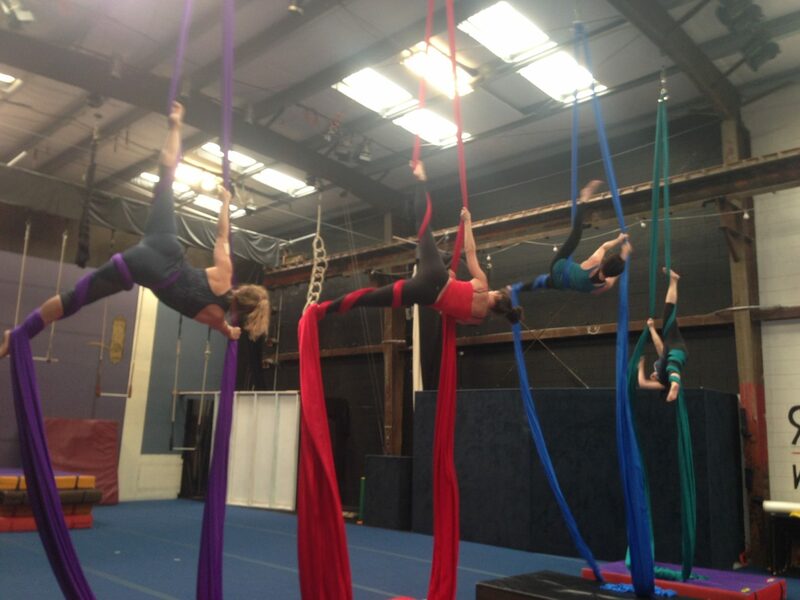 Please contact us at info@kineticartscenter.com or 510-444-4800 for reservations or any renewal needs. 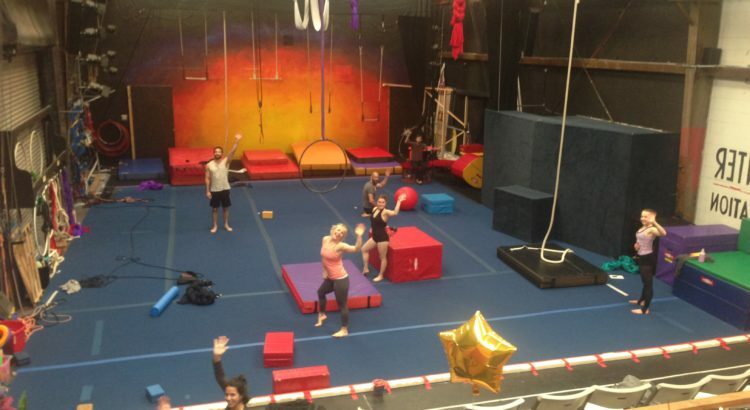 Thank you for making Kinetic Arts Center your preferred circus training facility!